Ormuco Stack is one of the most powerful cloud management tools on the market. From day one, you’re ready to offer world-class cloud-native services. You can run containers, Kubernetes, databases and more. You can integrate the platform with other solutions thanks to extensible application programming interfaces (API). Now the question is, how do you maximize your return on investment (ROI) from such a feature-rich platform? Many companies deploy a solution, use a few functionalities and stop there. By doing this, they’re not able to get the full reward of their investment. In this guide, we’ll tell you everything you need to know to make the most out of your Ormuco Stack deployment, whether you’re a service provider, enterprise, or software development company. 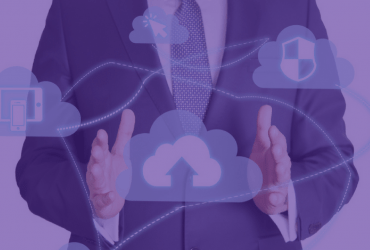 Service providers such as hosting companies, managed service providers (MSPs) and telecommunications companies can all take advantage from adopting Ormuco Stack. With your Ormuco Stack deployment, you can guarantee rapid delivery of public, hybrid or private clouds. You’re ready to deliver high-standard services with a scalable infrastructure. 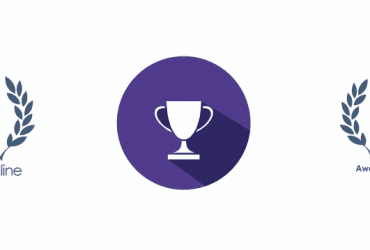 You can outpace the competition with the following features. It’s easier than ever to bill clients based on resource usage, including those ‘at the edge’ of the network. The Ormuco Stack billing engine was developed in-house, providing an essential complement to open source modules such as Ceilometer. There will never be any guesswork and it’s easy to manage invoices and bill customers, ensuring smooth cash flow. You can easily set auto-scaling so your systems can scale up or down without any human intervention. Plus, the platform is able to detect potential issues and prevent them before they occur. This ensures lower maintenance overhead and higher profitability. Also, cloud orchestration comes built-in with your Ormuco Stack deployment. You get access to the feature at no extra cost from day one. Finally, from a single console, you have a global insight of your different clients’ deployments and you can access each without having to re-authenticate. Using Ormuco Stack allows you to avoid the difficult process of developing your own cloud platform. With a white-label design, you can simply add your own branding, make the customization and modifications that you need. Also, there is no need for complex equipment. With simple commodity hardware, you’re set to beat the competition to the market. Ormuco supports you in deploying the solution and commits to deliver a fully functional platform in 30 days or less. Ormuco Stack includes powerful support features out of the box, which allows you to quickly communicate with customers and provide assistance, should any issues arise. And of course, you benefit yourself from Ormuco’s 24/7 support. Our engineers are always ready to help. As a service provider, you can provide extra value to customers, ensuring higher retention rates and continued business growth. This allows you to maximize your return on investment. Enterprises will take great advantage of implementing Ormuco Stack. 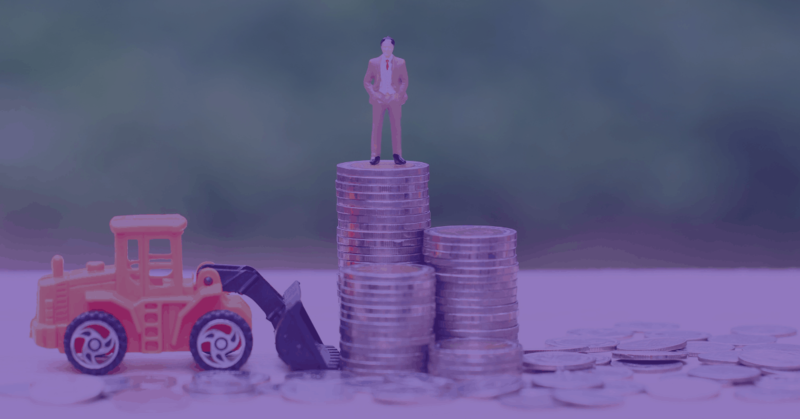 From greater business agility to better security and fewer administrative requirements, you can keep costs down while ensuring maximum competitiveness in your enterprise. You can quickly and easily import databases and virtual machines from other third-party cloud providers. Plus, you can use existing Kubernetes installations with Ormuco Stack. Moreover, third-party API support enables you to integrate more functionalities seamlessly, be it in public clouds or on-premises servers. Ormuco Stack saves you the time, hassle, and money associated with rebuilding your IT infrastructure entirely. Hybrid IT becomes a true reality. Ormuco Stack is an all-in-one platform, meaning you do not need to have another hypervisor for your virtual machines. Again, you do not need another cloud orchestration platform. We bring all of these features together, which saves you money and increases efficiency. This is a way to maximize your return on investment. Because Ormuco Stack is a simplified platform and contains advanced automation tools, you will not need as many staff members for operations and maintenance such as security patching. You can put these developers and IT personnel to better use in other areas of your business! Our platform is built to be highly secure, and allow simple patching and updating of all your cloud applications and installations. This prevents security breaches and data vulnerabilities. By reducing overhead and streamlining maintenance and development, Ormuco Stack helps you maximize your return on investment. It allows your IT team to work at its full potential. At a more granular level, each developer and IT worker in your organization can also benefit from the modern system architecture and all-in-one design of Ormuco Stack. Here are just a few of the benefits of developing using it. Ormuco Stack is designed to be completely cloud-forward, and it’s built on the leading-edge OpenStack architecture. If you are developing with a cloud-first approach, Ormuco Stack makes it easy for you to build powerful, scalable, and extensible cloud-native apps. Edge computing is the future, and will be used for a variety of applications – from self-driving cars, to building IoT networks, developing “smart cities”, and more. You can use Ormuco Stack to set up an edge computing environment with servers and hardware of all types. Seamless authentication tools make it easy to protect user security and privacy, even when roaming. Ormuco Stack enables you to reduce the burden of sign-on requests, which can preserve valuable computing power and resources. By using Ormuco Stack, you will have access to a truly limitless number of resources. You can scale up and down as you need more computing power or development environments. Thanks to this, your developers will never be constrained by slow or unresponsive hardware. Spin up one development environment – or ten thousand! No matter what you need, we’re here to help. With future-proof development tools and a strong underlying architecture, Ormuco Stack provides developers with the ideal environment for creating the innovations of the future. You can do more with less and maximize your return on investment. Ormuco Stack is the best all-in-one cloud management and orchestration platform on the market. 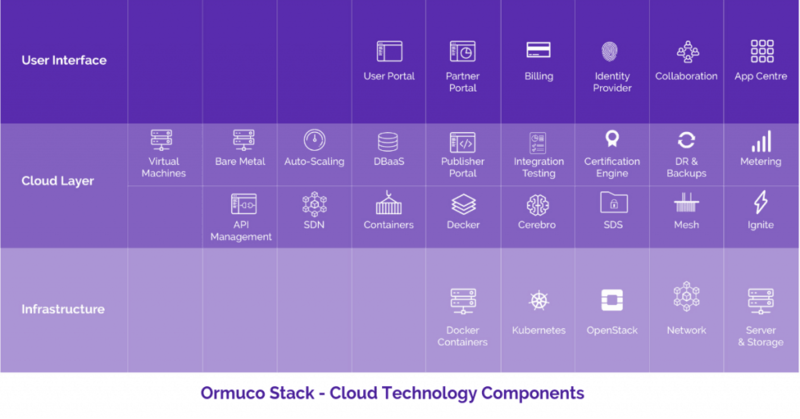 Whether you’re ISP or another service provider, the CIO at a large enterprise, or a developer building cloud-focused platforms, you can benefit from using Ormuco Stack. Check out some more information about Ormuco Stack now, or schedule a demo and consultation with one of our staff members to get a sneak peek at its powerful features. Being able to maximize your return on investment can only happen with proper support. 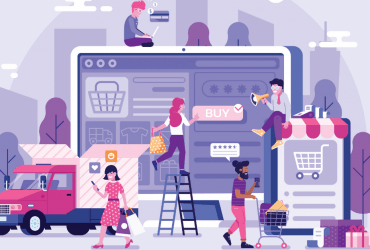 So, we’re always happy to talk to potential customers, and we can give you all the resources you need to decide if Ormuco Stack is the right solution for your specific situation. Contact us now to get started!